The Birim Central Municipal Assembly in the Eastern region is in dire need of staff to augment its existing strength to champion the course of achieving its vision and mission. 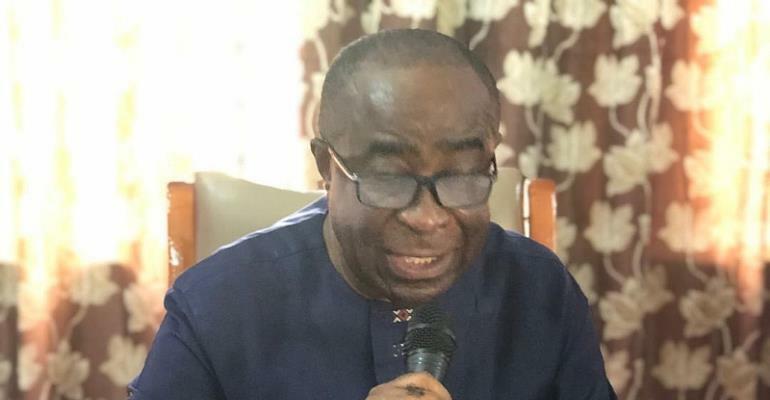 This administration challenges among others have created lapses in running of the Assembly making it to resort to trainees of the various modules of the Nation Builders Corpse (NABCO). Mr. Kwabena Bempong, the Municipal Chief Executive (MCE) for the Assembly disclosed this yesterday at the 1st ordinary meeting of the 4th session of the Assembly at Akyem Oda. According to him the staff strength of the Assembly currently stands at 313 comprising of 230 males and 83 females out of which 199 are mechanize payroll staff while the remaining 39 are paid through the Assembly's own Internally Generated Fund (IGF). He said “Per the staffing norms of the Local Government Service, the Assembly lacks the full complement of minimum staff required in the Administration, Procurement, Executive, Internal Audit, Secretarial and other sensitive classes of the workforce”. Mr. Bempong therefore appealed to the Head of Local Government Service to fast truck the necessary processes to address the challenge to enable the Assembly to operate effectively. Despite lack of staff to argument its staff strength, the MCE, indicated that the Assembly is making progress in infrastructural developments as major developmental projects are ongoing in the Municipality. He mentioned some ongoing projects as the construction of 11 Clean Ghana Sanitation 20-seater type B toilet facilities at the various communities, the Bonka Adjei storm drains, and the Oda-Aboabo by-pass among others. Reacting to a comment posed by an Assembly Member of the house, the Member of Parliament for Akyem Oda, Mr. William Agyapong Quaittoo disclosed that, next week the Minister of Roads and Highways will officially open the ongoing construction of the Oda-Aboabo by-pass for vehicular movement and close down the Kasawere river bridge to enable the contractor carry out repair works. 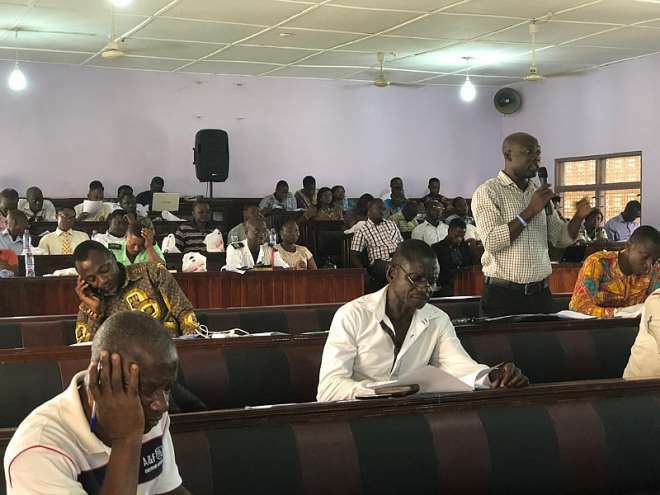 Mr. Agyapong Quaittoo, was however not clear, with the differences between Legislative Instruments (L.I) of an already existing Metropolitan, Municipal and District Assemblies (MMDAs) and new ones that are carved out from them and promised to lay the issue on the floor of parliament for the Electoral Commissioner to clarify the difference soon.